Cobra Metal Works is a high volume precision machining company servicing the automotive, telecommunication, and defense industries. We are a global company with locations in Elgin, Illinois and San Bueno, Mexico. Cobra Metal Works has made their niche as a tier two supplier to the safety restraint division of the automotive sector. We are TS certified and a privately held firm since 1997. As a TS: 16949 certified facility, our proven and robust quality system has produced millions of parts with zero defects, and Continuous Improvement projects drive unparalleled solutions. We employ advanced measurement techniques including dedicated OASIS measurement systems on our manufacturing floor which allows us to use data to control our manufacturing processes. We use this data to drive our Continuous Improvement system. As a modern machine shop, Cobra Metal Works specializes in high volume turning operations. 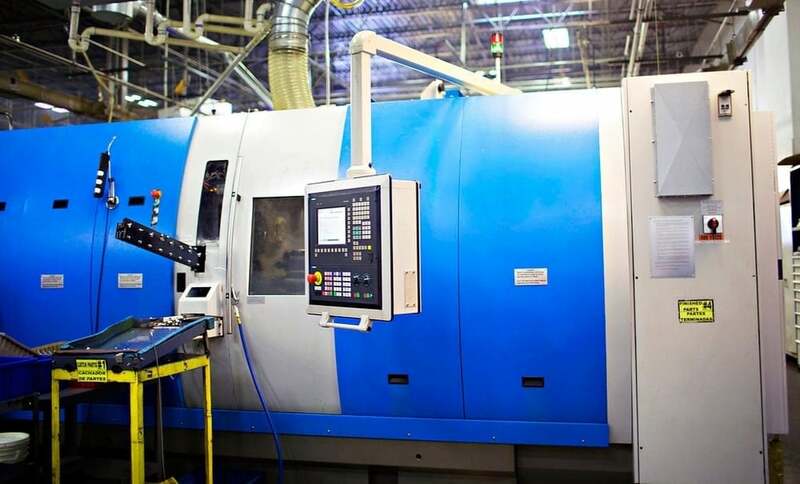 Our facilities in Elgin, Illinois feature 88,000 square feet of space and have over 150 state of the art CNC, Multi Spindle, and Rotary Transfer Machines along with a highly trained and motivated workforce that totals over 200. 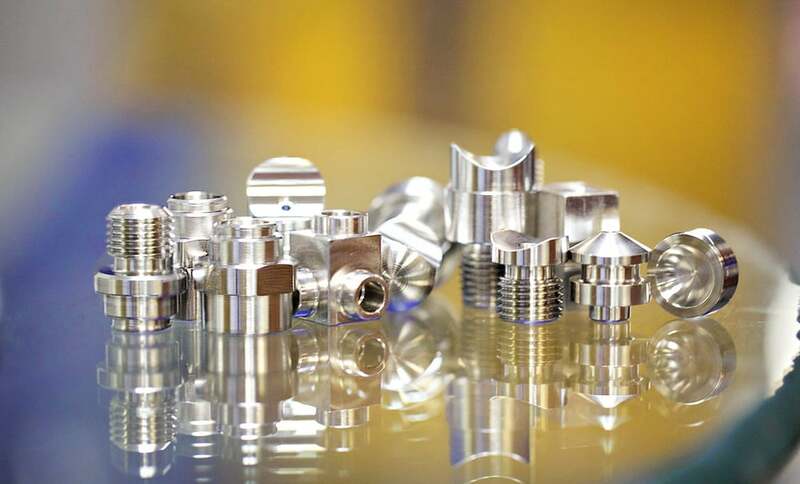 We machine a variety of Material such as steel, aluminum, brass, high alloys, and can hold a very tight tolerance to suit all your precision needs.